The time has come for me to say farewell to the great state of North Carolina. With heartfelt emotion of 25 years of blessed memories, of faith, family, friends, and ministry, on May 25, 2016, my husband Tom and I will be moving to Southern California to join family. We have felt God’s daily presence, favor, and assurance. Your prayers for His continued peace to guide us through every step of our cross-country move, is greatly appreciated. 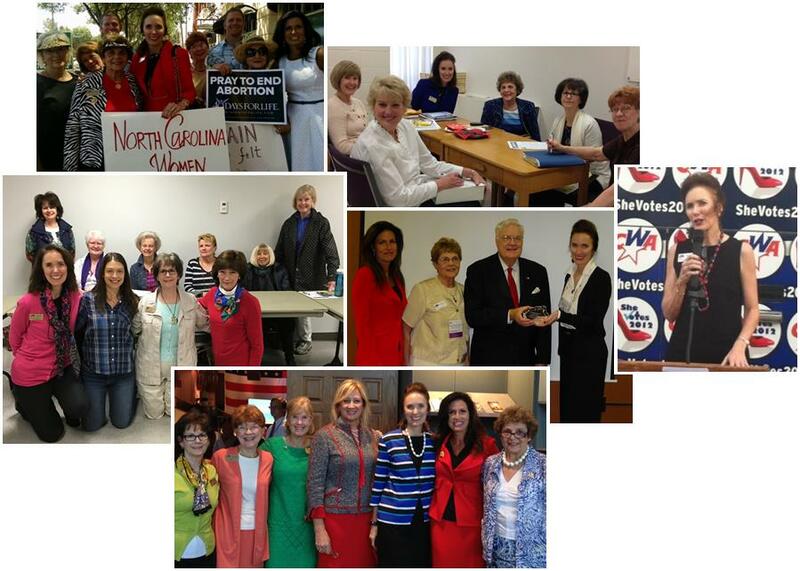 It has been an immense privilege to serve you for seven years as the Concerned Women for America of North Carolina State Director. The outstanding 30-member leadership team and faithful members have impacted our great state with consistent prayer and action. We have stood strong as a voice for truth to defend marriage between one man and one woman, to protect North Carolina’s courts from Sharia Law, to repeal Common Core, to defend life in the womb, to defend women and children’s safety and privacy in bathrooms and to uphold religious liberty so that every North Carolinian is free to live, work, and go to school according to their faith without fear of government interference. 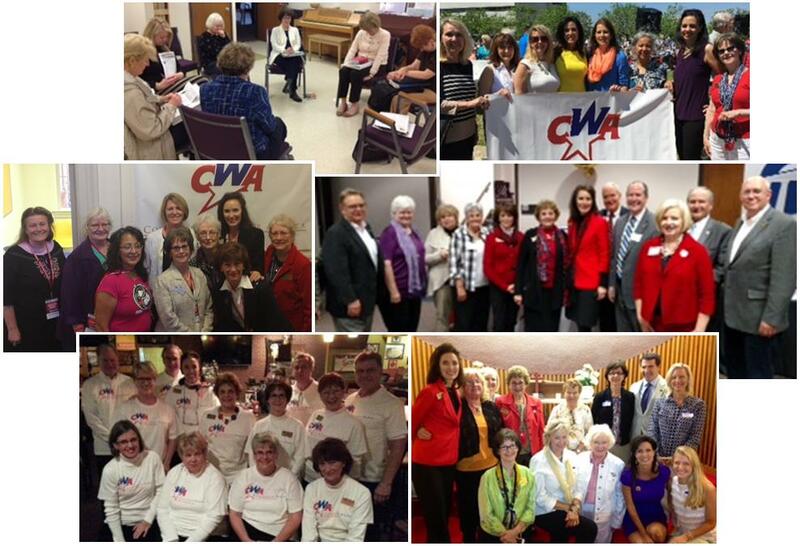 I am extremely proud of the many CWA of North Carolina accomplishments through the years and look forward to hearing how our Father God will continue to do great things through this wonderful organization and its faithful supporters in the years to come. God has abundantly provided a stellar State Steering Committee fully equipped to carry on for “such a time as this.” I have no doubt that the almost 20 year legacy of shedding Biblical light in the area of public policy through prayer, education and action, will continue through CWA of North Carolina as a light, a city on the hill that cannot be hidden. The committee consists of Interim State Contact and Communications Coordinator Jill Coward, Associate Director and Legislative Liaison Mary Frances Forrester, Prayer/Action Chapter Coordinator Barbara McCollum, Records Liaison Phyllis Philemon, 535 Coordinator and Federal Legislation Coordinator Miriam Harris and State Legislative Action Leaders Andrea George and Jan Lewis. What an honor it has been to serve Him together with these wonderfully gifted State Steering Committee members, along with the state-wide Prayer/Action Leaders, Home Team Captains and Home District Liaisons who faithfully make a difference through prayer and action, serving Concerned Women for America of North Carolina! All communications with the Steering Committee will now go through Jill Coward at [email protected]. She will be happy to help you with any questions or comments. My heart is full of gratitude to the Lord for each one of you. I will miss you and hold you in my heart, always giving thanks for you in my prayers (Ephesians 1:16)!